Reduces shock and unwanted vibration. 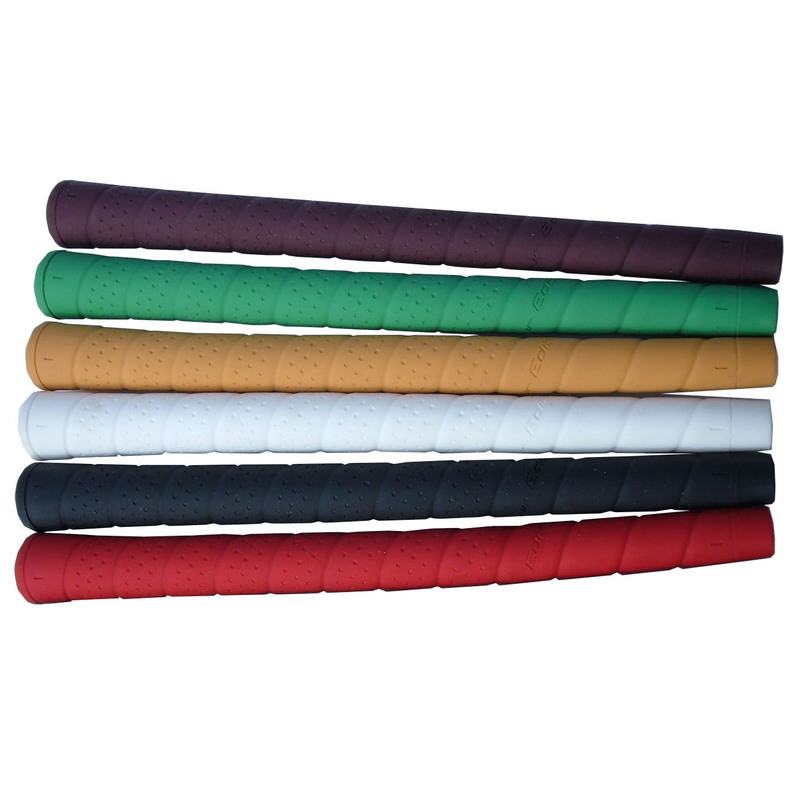 Tour Editon® grips are all weather and resist ozone and light damage. Our grips perform in all types of weather. 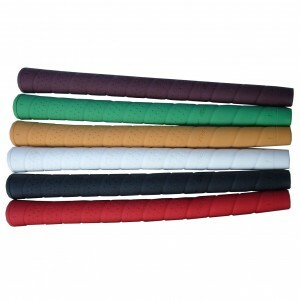 Tour edition grips resists water(all it takes is one quick wipe and the grip is fully dry(no absorption). Cold will not affect the composition and will not harden or make our grips slick. Light does not cause degradation in our exclusive blends. Other so called all weather grips from other makers turn white coated from light- not even used. At Tour Edition, we NEVER sacrifice on material composition. 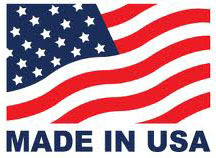 We know our material is the best. Try it, you’ll see and feel the difference. Comfortable round after round.